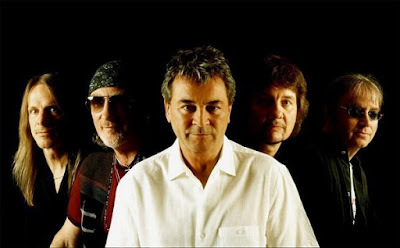 Deep Purple will enter the studio later this month to begin work on the follow-up to 2013’s "Now What?!" according to drummer Ian Paice. “We all come over to your huge country after the Christmas break,” Paice tells Gary Graff. “We start around the end of January. We'll go back into the studio in Nashville with Bob Ezrin – we had such a great time making the last record that we just want to try to duplicate that the next time around. Deep Purple were recently named among the inductees for the 2016 Rock & Roll Hall Of Fame alongside Cheap Trick, Steve Miller, Chicago and N.W.A. 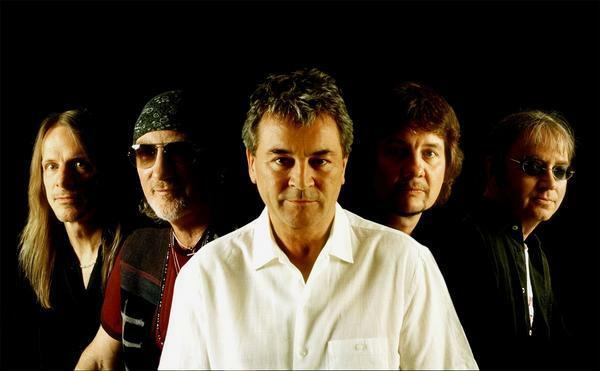 The April 8 ceremony at New York’s Barclays Center will honor most of the group’s first three lineups, including Paice, Ian Gillan, Roger Glover, Jon Lord, Ritchie Blackmore, Rod Evans, David Coverdale and Glenn Hughes. Morse has been the group’s guitarist since 1994 while keyboardist Airey joined the lineup following the 2001 retirement of founding member Lord.